Crest Systems is delighted to be part of The Crew Report’s Superyacht Golden Ticket providing superyacht crew with a chance to win a treasure chest full of goodies which will be launched at the Fort Lauderdale International Boat Show. With the Bose QuietComfort 25 Acoustic Noise Cancelling headphones, courtesy of Crest Systems, the winner can enjoy the chance for some time out and to simply switch off and relax. 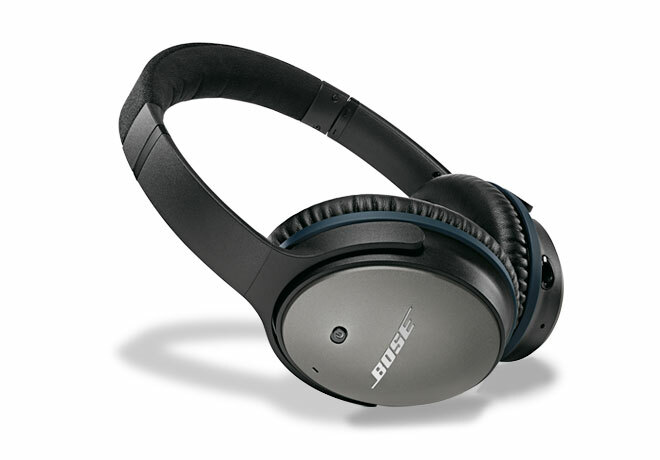 Having tried and tested various noise cancelling headphones over the years, these are ones that we would choose time and again for audio quality, comfort and performance. Enter the survey and make sure you put yourself in with a chance to win our prize as well as so many others!